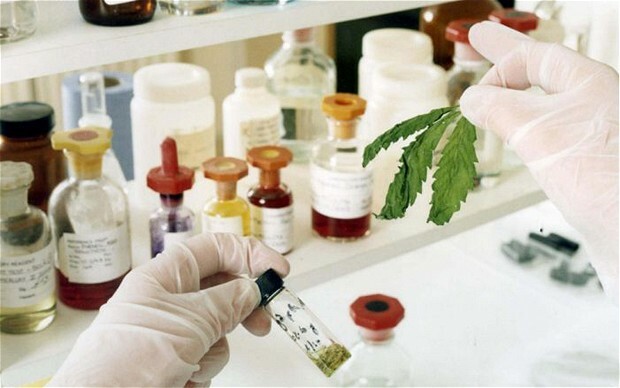 GW Pharmaceuticals will today launch its cannabis-derived multiple sclerosis (MS) drug in Germany, which has the highest prevalence of MS in Europe. The Aim-listed business already sells Sativex, which treats muscle stiffness associated with MS, in Britain and Spain. GW said in May that in the nine months since launching in the UK, sales had reached around £2m. GW, with its marketing partner Almirall, is planning further European launches of Sativex and GW is also trialling the drug as a potential treatment in cancer pain. Last week, the company began a second Phase III trial of Sativex in cancer, in conjunction with Japan’s Otsuka Pharmaceutical. The company said today that muscle stiffness is a common symptom affecting around 80pc of the 130,000 MS patients in Germany. Previous articleFrance reflecting on drug use after Winehouse passing… huh..? Next articleCheck out Liquid Ladybug!! !